Having been born with poor vision, making music didn't come naturally to me. I had to work very hard to become the musician I am today. Through perseverance and teachers who motivated me, I was able to keep following my passion. 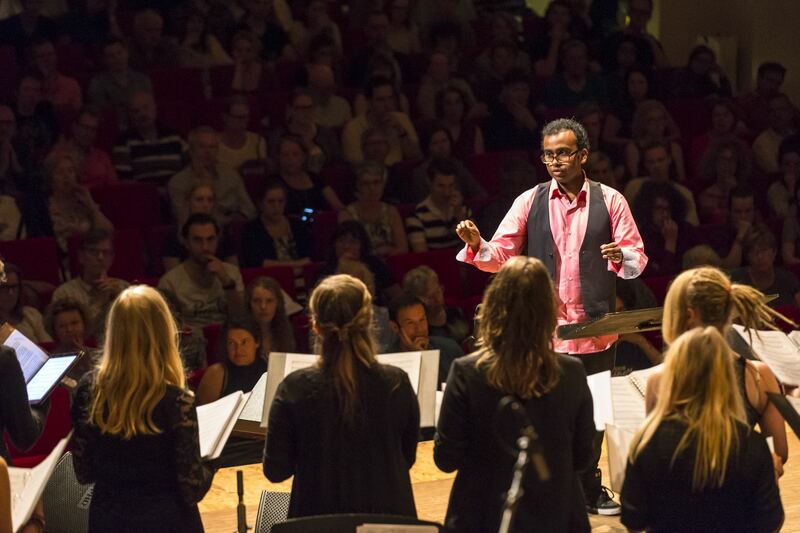 I completed my Bachelor's degree in Music in Education from the Conservatory of Amsterdam in 2017, a title which I carry with pride. I am now at the start of a new musical chapter in my life. As an instructor of music, it is my passion to pass my knowledge and enthusiasm on to anyone who is willing to learn. Whether it will be by posting music related blog posts, giving guitar lessons at my guitar online page or making new videos on my YouTube channel, I hope you will follow me on my journey! Mastering to play the guitar can be achieved through various ways. You could, for example, enroll in a school of music or even have a knowledgeable friend instruct you on how to play the guitar. If these options do not apply to you, you could always try to teach yourself by watching instructional 'how to play' videos on YouTube. Practice is the key element on learning how to play an instrument, so set your goals, grab your guitar, practice frequently and achieve those goals! Let me help you to become the guitarist you want to be and be part of a great guitar community! I work as an all-round music instructor in the Netherlands, meaning that I teach people from different age groups and interest categories how to play an instrument according to their preferences. 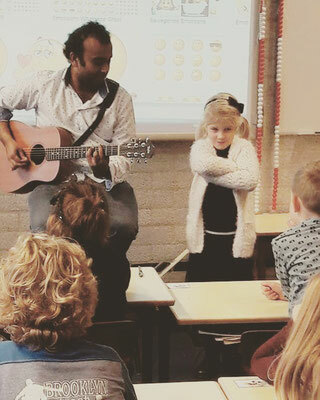 For a few days a week I work at elementary schools to learn young children how to sing or to play music using simple musical instruments. I also organize private guitar lessons to people of all ages, in which I tutor them so they can reach their full potential. Beside these activities I also set up all kinds of music projects for different target audiences. Elderly people, refugees residing in the Netherlands, young adults and so on. Playing in a band, performing solo, being part of an ensemble or making videos for you on YouTube; I'll do it all. Being this diverse gives me the motivation to keep developing new skills and to become a greater musician. 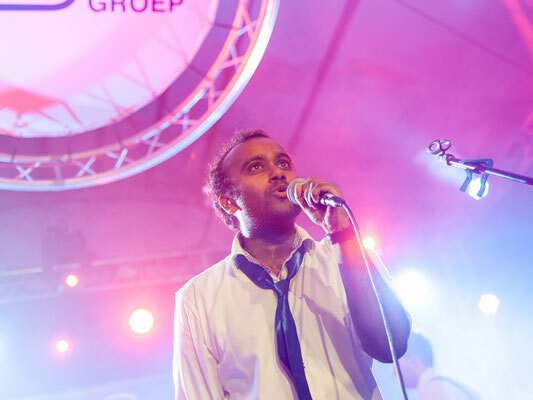 Cover The Cage: as a lead singer of this coverband I often perform throughout the Netherlands. Our band's passion is to make every person attending dance and to have a great time on every occasion imaginable, such as, but not limited to: weddings, festivals and birthday parties. Robert Buckert (+): you might have found my website through one of my YouTube videos. If so, I'm very happy to hear that. It's a platform where I can show you my diversity. Whether it's playing classical music, a DJ arrangement on guitar, a cover with vocals or some other projects, I really love to share my journey with you there.